Are you between the ages of 14-18? Earn extra income this spring and summer while having the best view of the diamond and the great game of baseball. 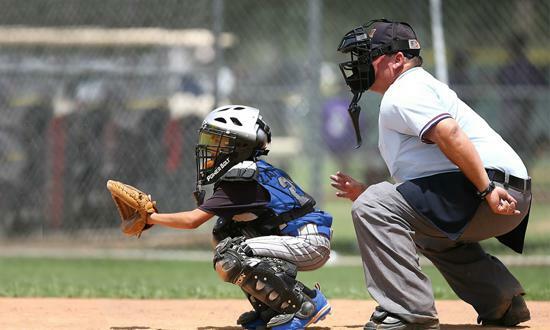 Join Northwest Metro Umpires Association Director Chuck Triggs and future umpires just like you on April 13th or 16th for professional umpire training. ©2019 Plymouth Wayzata Baseball Association / SportsEngine. All Rights Reserved.